Continuing what has become a beauty week on the blog (see Monday and Wednesday posts), Clarins recently sent me some of their new Joli Rouge lipsticks. Typical I buy lip glosses or satin pencils, as I don't care for a matte look, but these lipsticks surprised me when I realized how creamy and moisturizing they are. I loved the bold colors - red, pink, & coral - and immediately thought of when I would wear each and on what occasion. For a date night, I'd wear spicy cinnamon with a black clutch and statement earrings for dinner with DC. For a girls night out, the hot pink would be perfect for champagne & shared apps, wearing chandelier earrings and an animal print clutch. 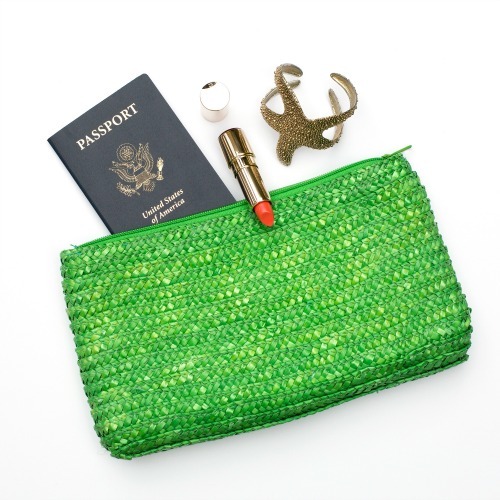 For our upcoming Cancun vacation, papaya pairs well with a dinner by the beach, wearing my warm-weather friendly starfish bracelet and a straw clutch. 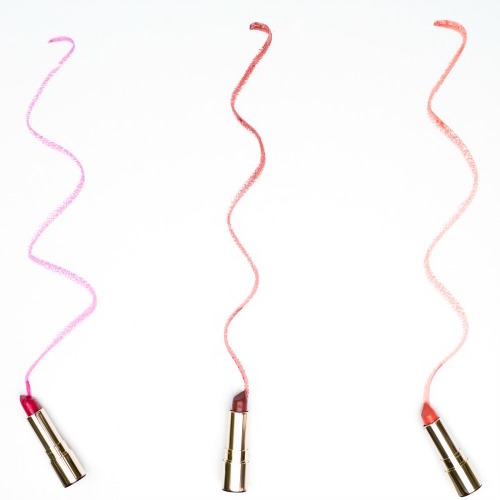 What is your favorite lip color to wear? Have great weekend! 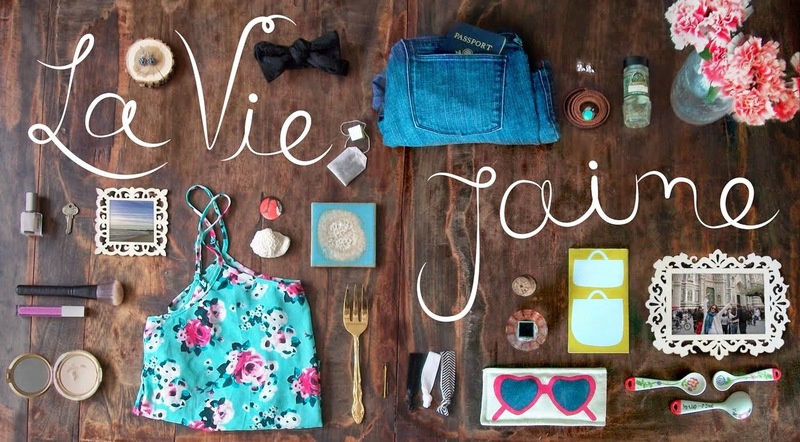 Original photos by Kyle Taylor Ganson for La vie Jaime. This post is in partnership with Clarins who provided the lip product for this post. Post idea and opinions are my own.